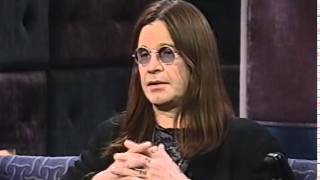 "I was in a doctor's waiting room and [I saw] a magazine which said, 'God is Dead' and I thought, 'F---ing hell, they flew planes into the World Trade Center and they're always blowing themselves up in market places, killing innocent people in the name of their god.' 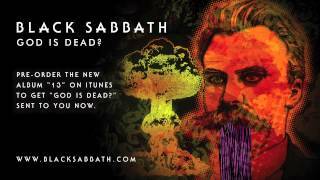 If you listen to the twist at the end of the song, it says, 'I don't believe that God is dead.' 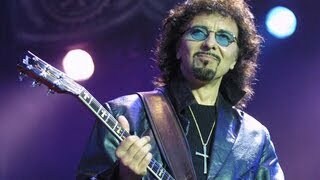 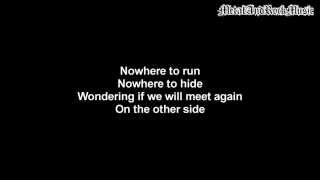 Geezer said he wrote them about someone who is in search for the fact if God is still there or he's not, you know?" 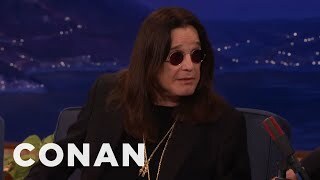 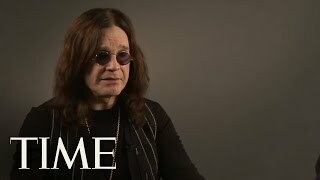 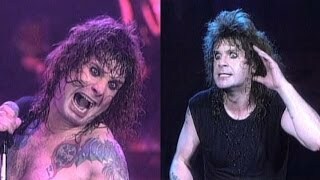 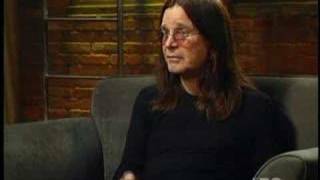 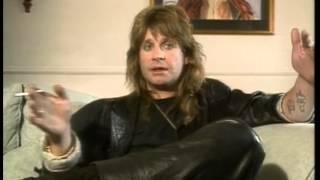 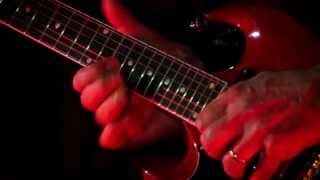 Ozzy Osbourne - You Think You Know Metal?